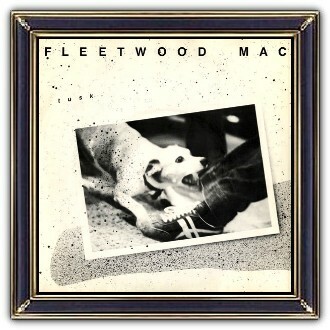 Fleetwood Mac are a British-American rock band formed in July 1967, in London. Their first successful period was during the late 1960s British blues boom, led by band leader and guitarist Peter Green, with their UK number one 'Albatross'. 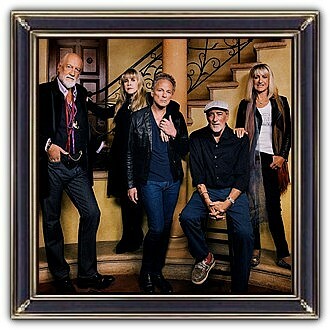 Their second was from 1975 to 1987, as a more pop-oriented act, featuring Christine McVie, Lindsey Buckingham and Stevie Nicks. 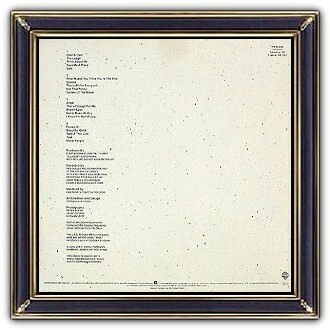 The famous album 'Rumours' (1977) has sold over 40 million copies. The band name is a combination of (parts) of the last names of drummer Mick Fleetwood (the only original member) and former bassist John McVie (married with Chistine McVie). The band have sold over a 100 million records worldwide.